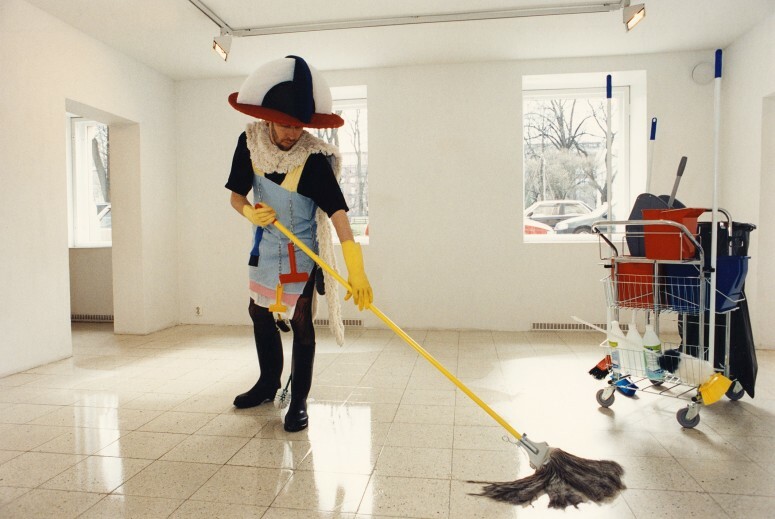 In the performance in Gallery Sculptor Andersson was sweeping the floors of the gallery’s four empty rooms during three weeks from early morning until the gallery closed. 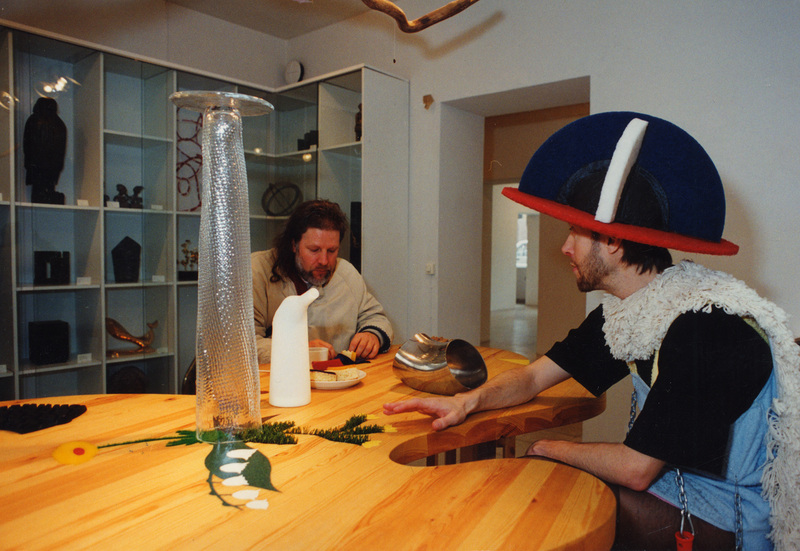 He also slept in the gallery backroom. 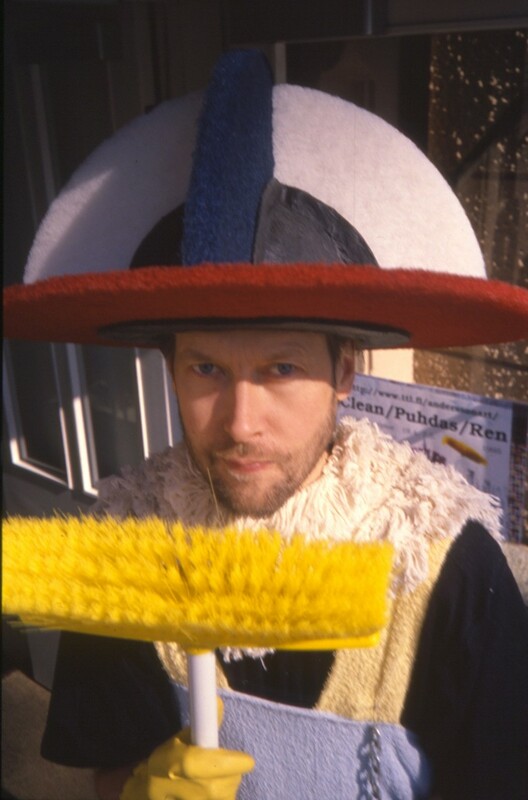 Andersson was dressed like a knight from a Spanish renaissance painting with a cleaning uniform all made up of tools and swabs used by professional cleaners. Before Andersson started his adventure the gallery was cleaned by professional cleaners from the cleaning company Sol. 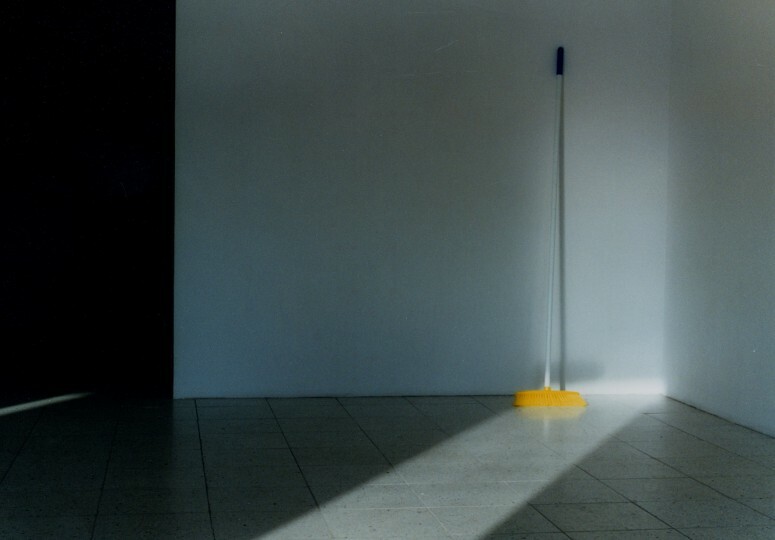 In this way more time was left for Andersson to dance around with the mop and to study how the dirt slowly crept into the clean space. 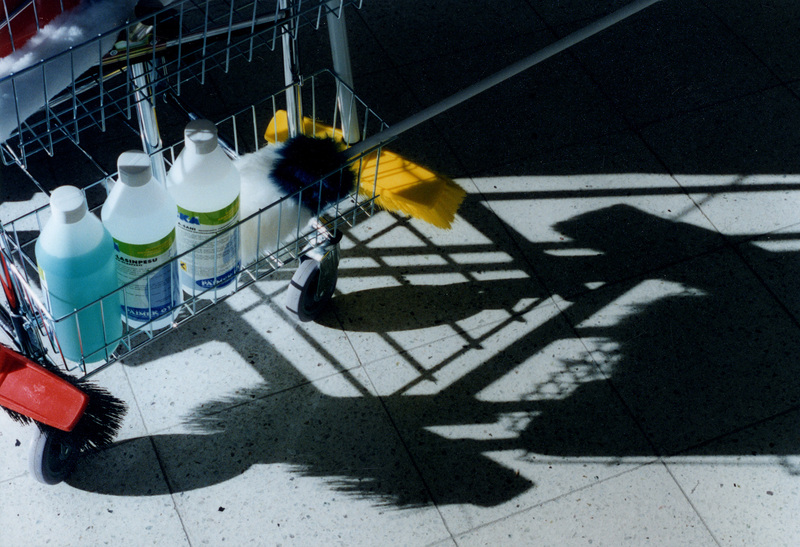 With a semiwet mop he created glowing “clean” colourfields on the floor aided by the sharp spring sun shining through the windows. 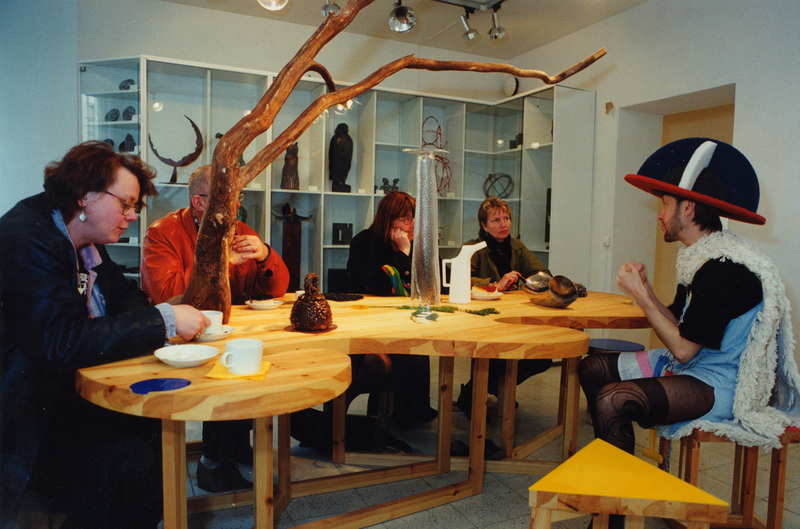 In the gallery backroom the visitors could sit down and discuss the cleanness and dirt of life and art at a table specially made for coffee drinking. 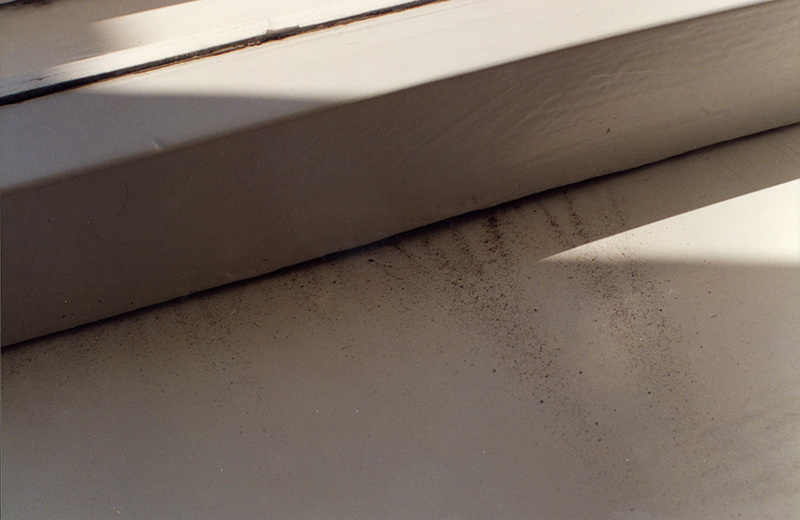 The exhibition was connected to Internet by a computer in the backroom and during the nights Andersson created an Internet work about his impressions collected during the days with dirt and cleanness. 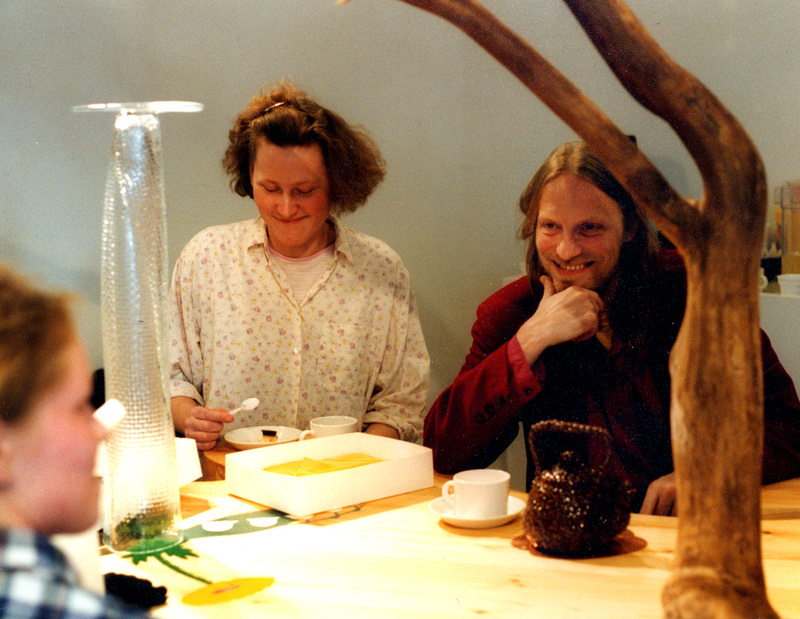 The work is the first Internetwork bought by Kiasma, the Museum of Contemporary Art in Helsinki. 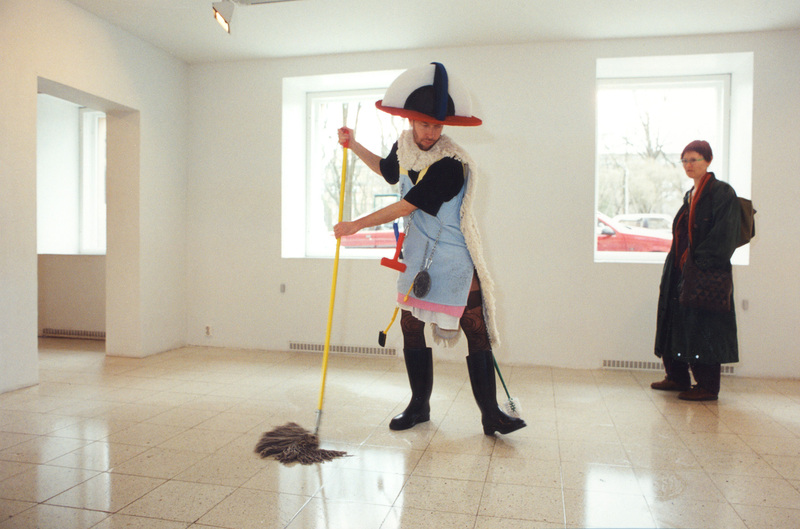 The cleaning ritual ended in a public washing performance on the last day of the exhibition. 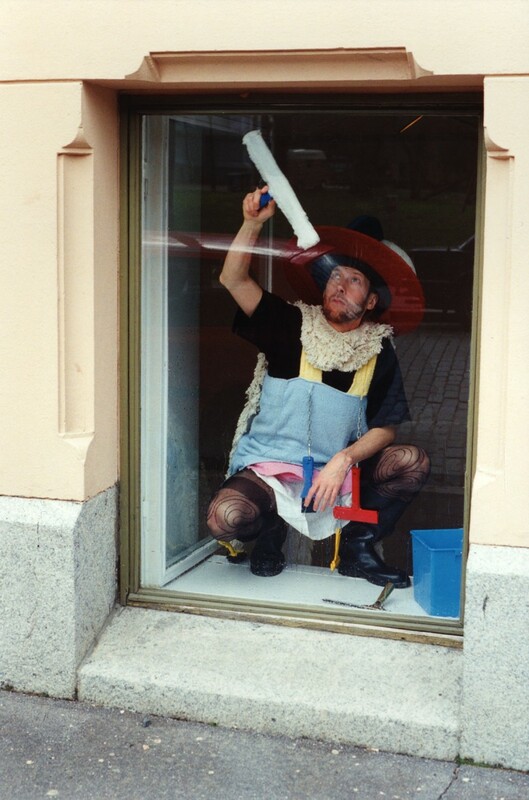 Andersson took off his cleaning uniform and a professional sauna washer washed him clean before his trip back to Turku. 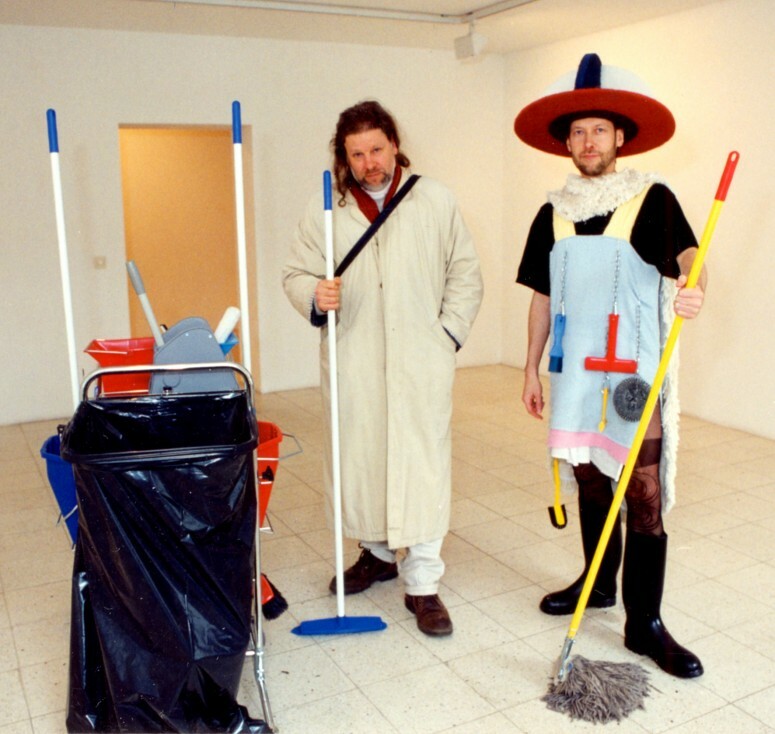 The original Clean/Puhdas/Ren Internet work is in Kiasma’s collection.